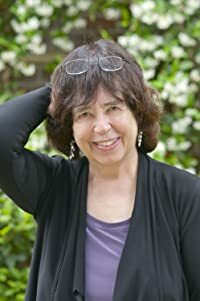 KidLit411 is delighted to present to you the legendary author, JANE YOLEN! 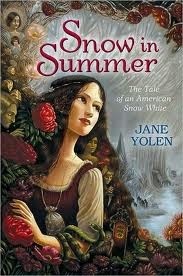 Jane Yolen has been called the Hans Christian Andersen of America and the Aesop of the twentieth century. She is a huge supporter of fellow authors and artists and offers solid advice to those trying to break into the industry. Jane is a tremendous talent, having written over 300 books, winning numerous awards, and has been awarded six honorary doctorates in literature. We have some questions for you about craft and process, Jane. So let's begin! After so many years of writing so many wonderful books, what keeps you interested and inspired? Is it new ideas? New techniques? I try to stretch myself all the time. I have just written my first YA novel in verse. And though I haven't sold it (yet, she says hope eternal) it was something new for me. The last few years I have been writing graphic novels. My books of adult poety are tumbling out of me. It's as if I can hear the time fairy pointing to a ticking clock (I just turned 75). But really, I think if writers (or creative artists of any stripe) don't keep growing and changing, they are dead. Maybe still walking about the house, but creatively dead. I call this the importance of reinvention. Perhaps one's regular audience resists the change. They like what they like. But for the writer, reinvention is as necessary as breathing. We have often heard you refer to OWL MOON as a poem. Did you write it intending for it to become a picture book? When does a story become a poem, and when does a poem become a story? It was always going to be a picture book as a poem. From the beginning. I insisted upon it. The very act of going out with a child into the deep woods to call down owls is sheer poetry. So the only response to it has to be as a poem. Are your books like children, or is it okay to have favorites? What is your favorite book that did not find broad commercial success? Are you ever surprised by which books catch the market's fancy and skyrocket? I get the first part of this question all the time. My answer to that is: it depends what day and what hour you ask. Probably the two books that always find themselves on my top five list are OWL MOON and THE DEVIL'S ARITHMETIC. If I were to go with sheer commercial success, I'd have to say HOW DO DINOSAURS SAY GOODNIGHT and all its siblings. But that's not true. Any number of other books I've written crowd in before it. 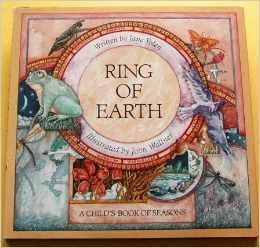 I think the best poetry I ever wrote for kids is in a book called RING OF EARTH. 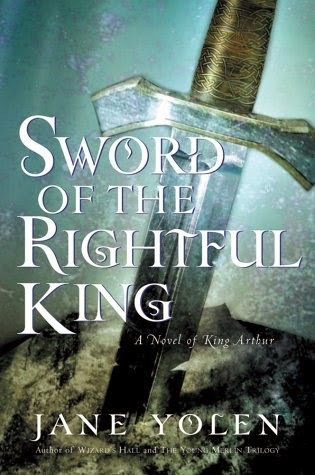 The best novels are SWORD OF THE RIGHTFUL KING, WILD HUNT, SNOW IN SUMMER. Best book of poems--that's a tough one. She wrote many good books and one great one. Because that should stimulate conversation and debate, something I have always encouraged. Do you write your ideas for rhyming stories first in rhyme or prose? If you start by rhyming, do you write it out in prose, too? If it begins in rhyme, it almost always ends that way. 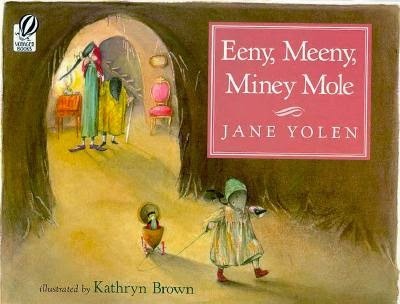 The one notable exception that I can think of is EENY MEENY MINEY MOLE which began in excruciating bouncy rhyme. The published version is lyrical prose that's better by far than any bouncy rhymes I have ever written. Do you have a ritual that you do when you write? When you're finished with a manuscript? Is there anything special that you do that you would like to share with us? I drinks pots of decaf tea when I write. Sometimes I just make the tea and don't even get around to drinking it. But lately, with a bad back, I have to force myself to get up from the chair/sofa/bed every half hour and walk through the house for five-6 full circles (about ten minutes) just to get the blood flowing again. Otherwise I could sit there unmoving for five hours. When I finish something, I always promise myself to play for a while--see a movie, go to dinner with friends, go for a walk outside with my field glasses. But since something is always percolating, the only person I'm fooling is myself. My friends and family get it. My mind is often off going walkabout in the next book. Do you have any advice for authors that are trying to get published in today's market? Go into the field fully armored with information. Don't let yourself be surprised and sandbagged by scams and scammers, by unseemly "publishing" operators. Join SCBWI (Society of Childrens Book Writers and Ilustrators), take classes, get into workshops and critique groups, go to SCBWI conferences. Learn as much as you can so that what you send out is truly READY to be marketed. I heard you say somewhere that PB writers should study poetry. Why is that? PB writers need to study poetry because picture books need to be compressed, lyrical, and every single word must count--just as in a poem. And finally, the KidLit411 question that we ask all of our guests: Do you eat pizza? And if so, do you like it with anchovies? Hate anchovies. <Shiver> Love all kinds of traditional pizza otherwise. But, since I have just passed my first ever gallstone and landed in the hospital, am supposed to be leery of cheese, alas my favorite food. So I guess pizza is off my diet forever. Thanks so much for spending some time with us at KidLit411, Jane! 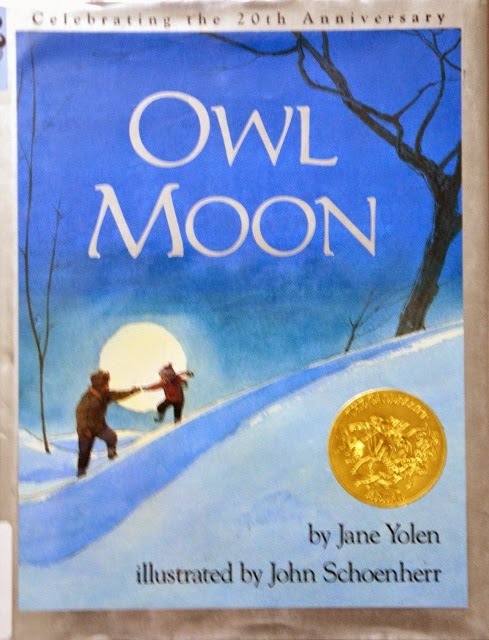 Jane Yolen is an author of children’s books, fantasy, and science fiction, including Owl Moon, The Devil’s Arithmetic, and How Do Dinosaurs Say Goodnight? She is also a poet, a teacher of writing and literature, and a reviewer of children’s literature. She has been called the Hans Christian Andersen of America and the Aesop of the twentieth century. 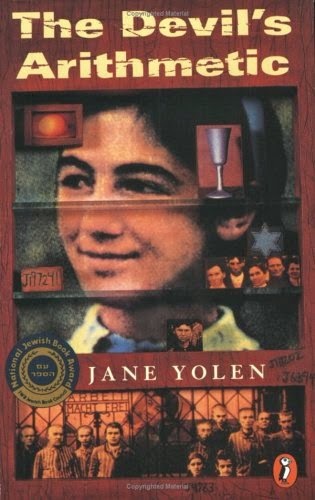 Jane Yolen’s books and stories have won the Caldecott Medal, two Nebula Awards, two Christopher Medals, the World Fantasy Award, three Mythopoeic Fantasy Awards, the Golden Kite Award, the Jewish Book Award, the World Fantasy Association’s Lifetime Achievement Award, and the Association of Jewish Libraries Award among many others. We support out local indie bookstores. Jess and her crew at the World Eye can get books that we will sign for you. Just give them a call! Thank you, Jane for spending some time with us! We adore you! 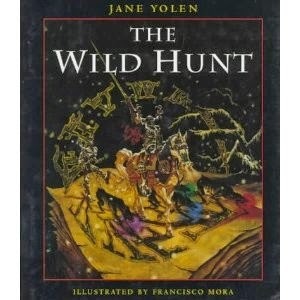 My boys love Jane Yolen, especially the How Do Dinosaurs books. They're a favorite in our house. Great interview with a great writer. Fabulous interview with one of our great inspirations as kidlit writers! Thank you. Loved to hear from Jane Yolen! What an inspiration! Terrific interview with lots of great information. Thank you! So refreshing to read the part about poetry. I would love to get my hands on EENY MEENY MINEY MOLE - I'm intrigued! Thank you to Elaine and Jane for the great interview! Thank you for sharing, Jane. What wonderful information. Just came from a weekend with friends, one of which is a PT, and she insisted getting out of your chair every 30 mins is a must for all that have their butts in chairs. You're a leader in so many things, Jane, and I'm so grateful for your generosity and encouragement in the kid-lit community. Thank you for taking the time to share with us, Jane. I love your work and it was so interesting to read this interview! Thank you so much for the inspiring interview, Jane and Elaine. I love how you are continuing to stretch yourself - what a great example for all of us. Enjoyed the interview, thanks, and I hope you can eat pizza again soon, Jane. 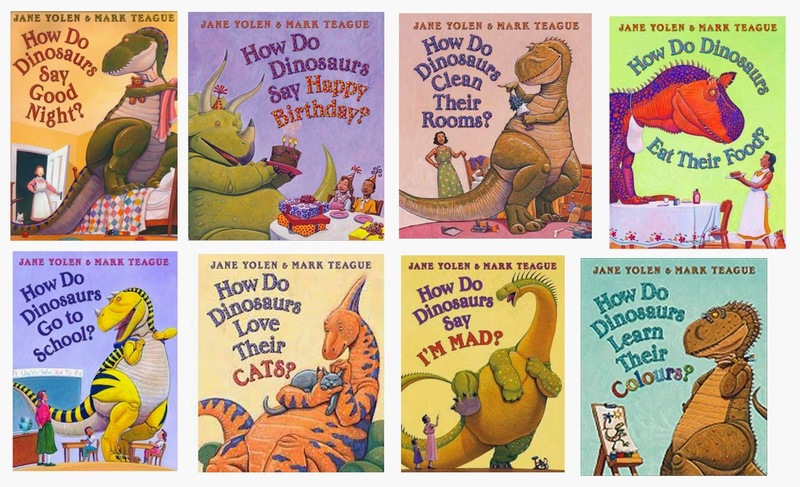 :) We love the dinosaur books.